Rugged, totally adjustable, and ready for anything. 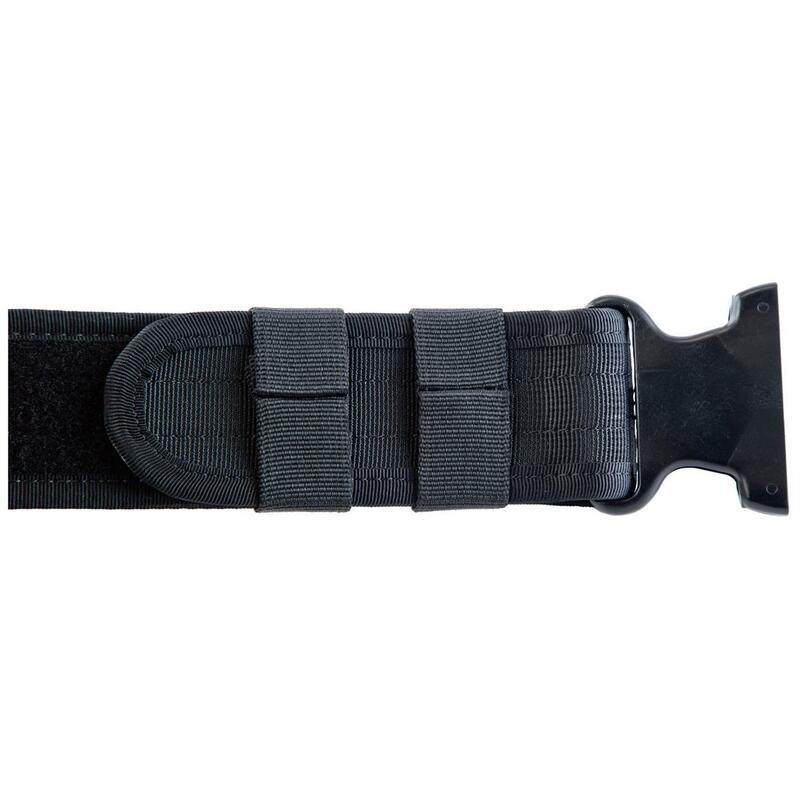 Keep yourself strapped with this Tactical Duty Belt built for carrying your holsters, pistols, and mags with absolute ease. 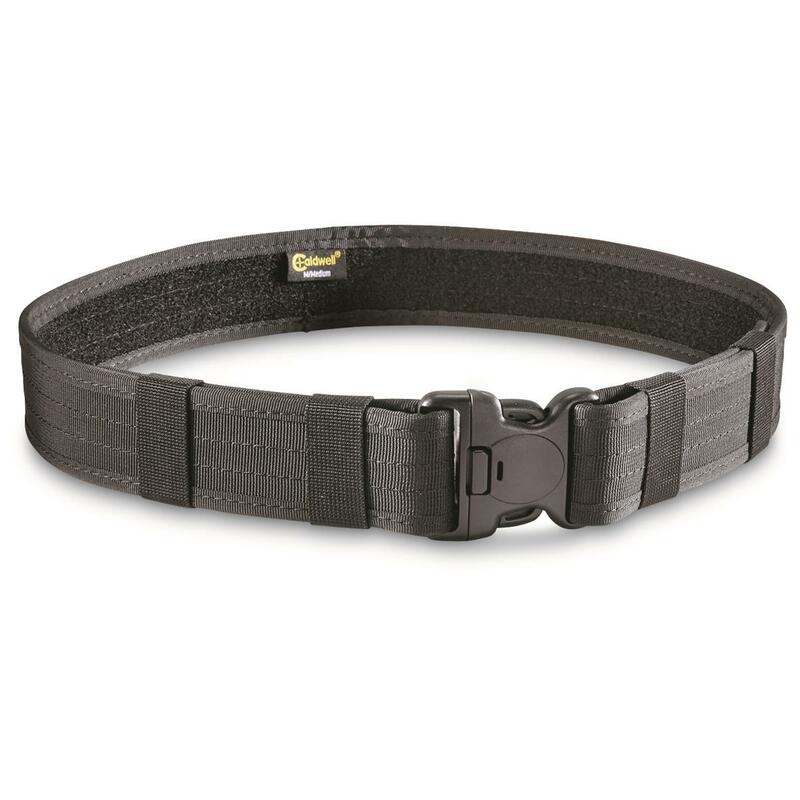 The belt is constructed out of a semi-rigid nylon to support extra weight. 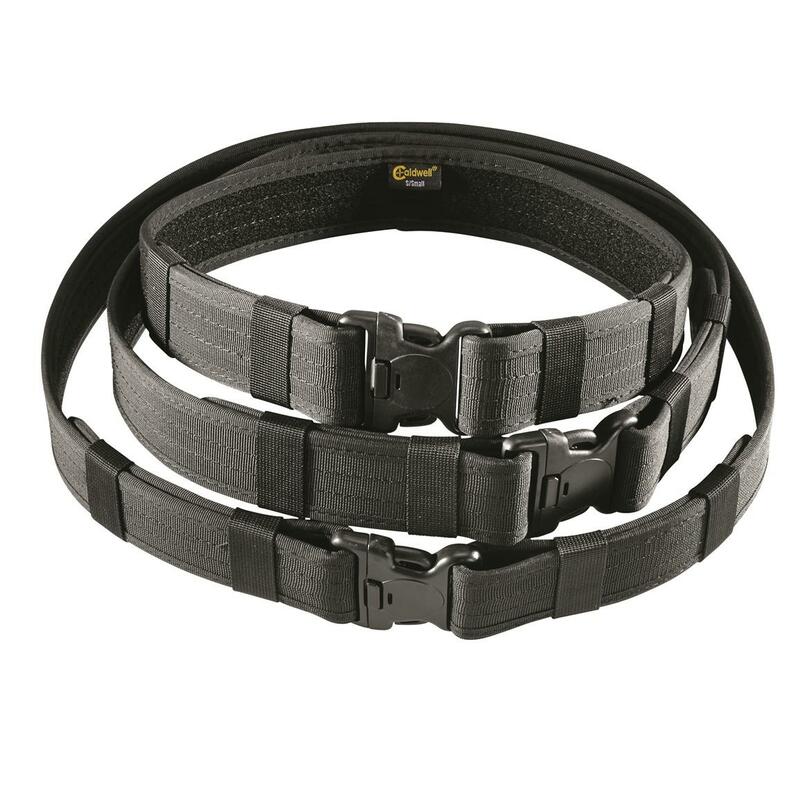 The belt also features full-width attachments and buckles for all your gear.